There are many things you can do to improve the quality of your garage in terms of function, aesthetic appeal, and safety. Garage floor epoxy in Huntington Beach makes for a low maintenance flooring that can look gorgeous while holding up through heavy traffic, but it will not do anything for your safety. Continue reading if you would like to find out what exactly methane gas barrier systems are. While epoxy coating can make your garage and home look better and function more efficiently, methane gas barrier systems can help to save your life and the lives of your family members. These systems are designed to prevent methane gas from finding its way into your living space and compromising your health. 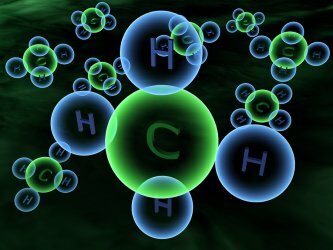 Orange County Coatings is prepared to design a methane gas barrier system for your living space as well as educate and inform customers about the dangers of methane gas. In addition to inspecting your home, we are happy to install these barrier systems ourselves; with over a decade of experience in methane gas barrier systems, we are qualified and willing to help protect you.